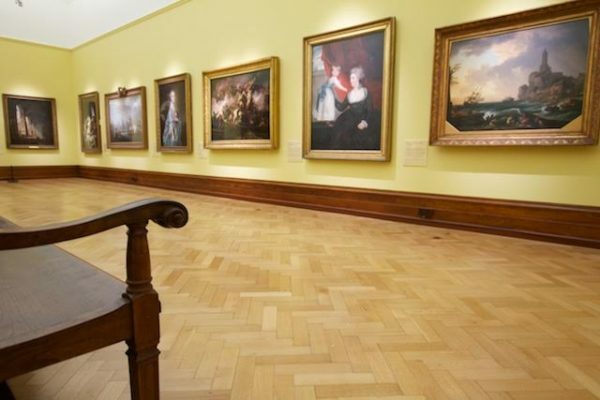 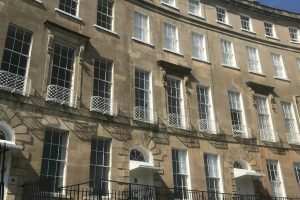 Bristol City council approached SJ Blandini to match the old painted skirtings with the beautiful walnut door surrounds in galleries 3 & 4. 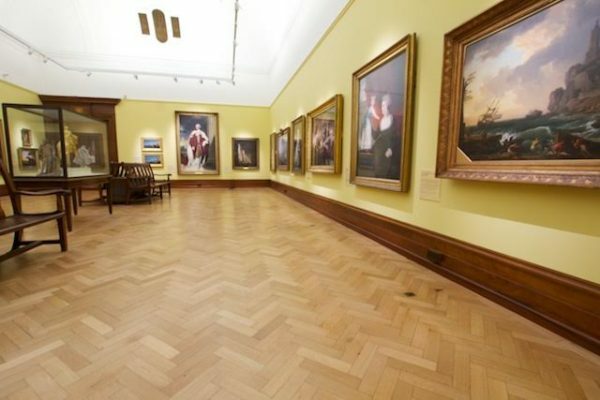 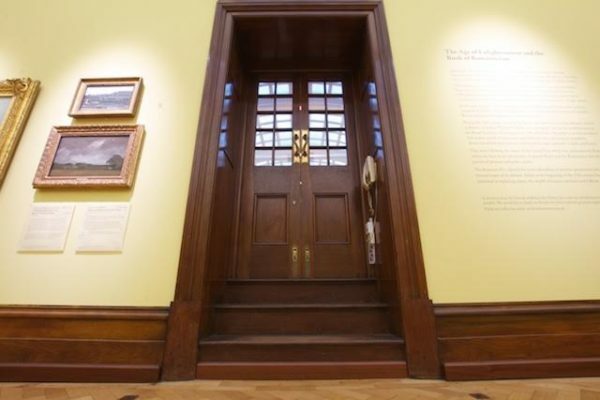 The door surrounds, like most of the wood in the museum, is English Walnut. 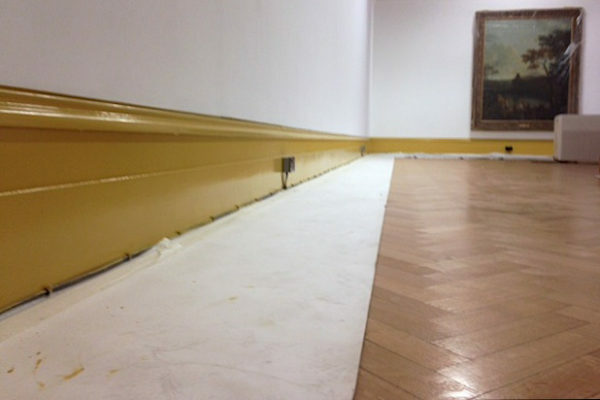 The total linear metres in each gallery measured 45 metres. 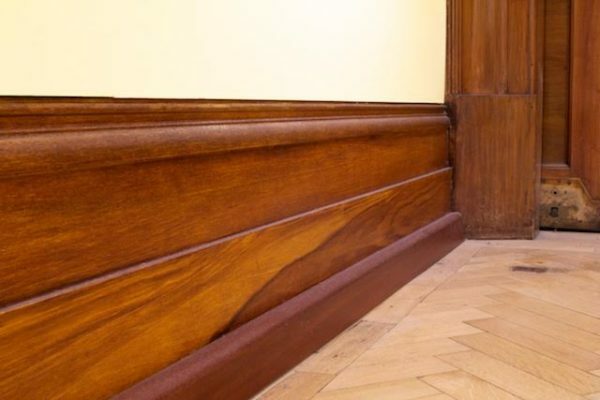 We wood grained the skirtings using a traditional hand technique. 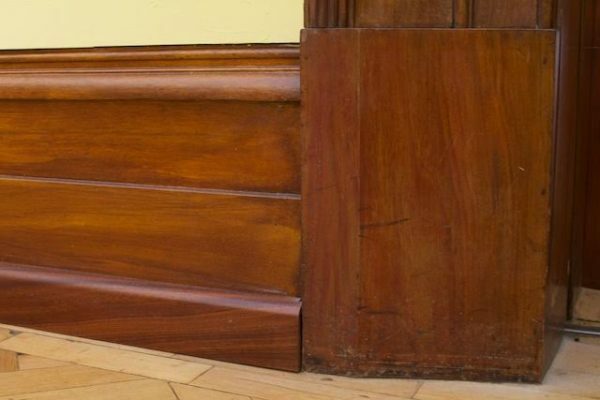 Colour consultation was needed before and careful planning of the layout on the boards to create a realistic effect and match the existing Walnut.